Dr. Lindstrom was raised in a small town in western Kentucky. He responded to the call to preach at eighteen years of age and attended Trevecca Nazarene University, where he met his wife Kelly Purnell. After graduating in 1996 with a degree in Pastoral Ministries, he attended Nazarene Theological Seminary completing the Master of Divinity degree in 1999. While pastoring growing churches in Tennessee and Arkansas, he finished his Doctor of Ministry degree from Asbury Theological Seminary in 2006. Mark and Kelly have four children: Ivan, Peter, Norah, and William. Mark and Kelly are no strangers to the North Arkansas district having served as lead pastor at Bentonville Community Church of the Nazarene from 2003 to 2010. 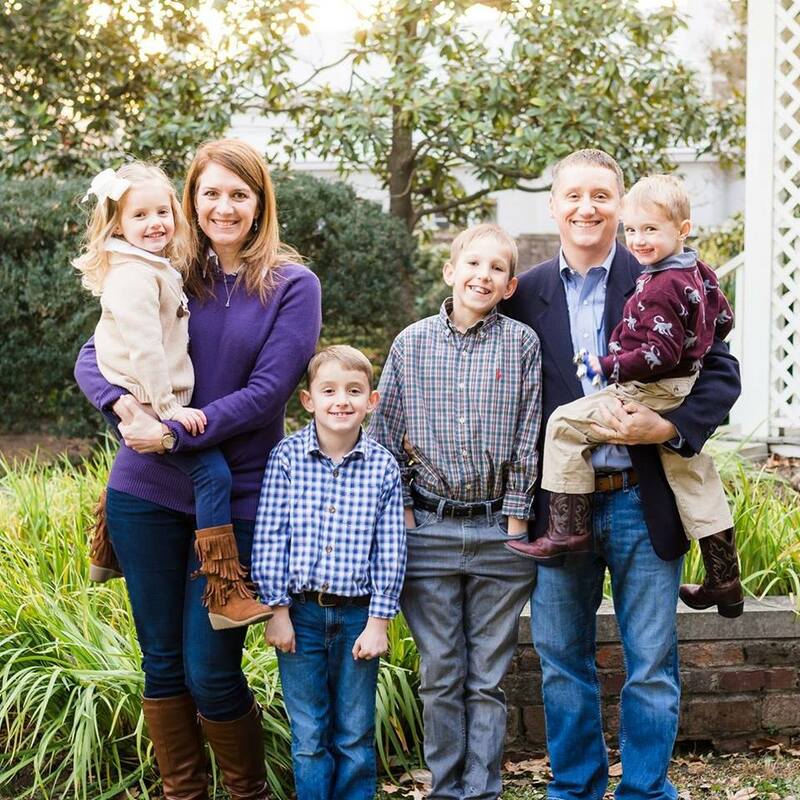 For the last 8.5 years, Mark has served as the lead pastor of Grace Church of the Nazarene in Columbia, TN. Under his leadership, both of these congregations experienced numerical and spiritual growth, completed multiple building projects, and served as a resource for other churches on the district. Dr. Lindstrom began as the North Arkansas District Superintendent on January 1st, 2019.